Do I have to check in for the flight as early as the airlines suggest? Where can I park my vehicle ? Is there a shuttle to pick me up at my home and return home at the end of the trip? Can I take food on the plane? Do I need a passport to travel in Canada? Do I need shots or vaccinations to travel? Can I take my curling iron with me? What can I bring back into the country? Should I let me bank and my credit card companies know I will be away? Where do I find information on airports world wide. Yes , you must allow enough time to also clear security. The lineups can be long and it can take a while. The flights will depart without you if are caught in the security line up and not at the gate. A lot of the airlines close the gates 30 min - 45 min prior to departure so it is best to play it safe and go early. 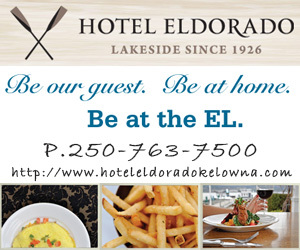 YLW has Short Term, daily and Long Term parking options available. 15 Minute pick up and drop off metered stalls along the front of the airport. Day parking available on the western face & long term lots capable of storing up to 2000 vehicles along the south side of the airport. 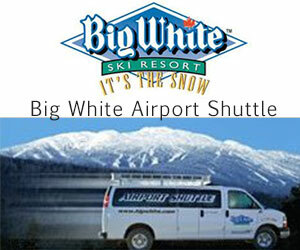 There are several Kelowna Shuttle options to the Kelowna Airport. The options vary as per the company. Most Airlines allow a personal Item such as a purse and a carry on. Carry on restrictions are set by the specific airline you are travelling with. Go to the airlines website and refer to their rules and regulations. For more information www.seatguru.com will allow to to select and airline and review their baggage allowance. Baggage allowances can be very strict so be sure to follow the guidelines to ensure you do not pay additional fees. A lot of airlines offer very limited fare on the flights. It will vary with each airline and the length of the flight. Some airlines do offer food to purchase. After you clear security you can take liquid on board with you like a bottle of water. Snacks are a good idea as well especially if there are children or health concerns. Some countries upon arrival will not allow fruits and meats so be sure to consume then during the flight. Always a good excuse to take chocolate! To travel in Canada a passport is not required. You need one piece of government issued identifications with photo showing name, date of birth and gender. Two pieces of non-photo ID with matching names and one piece must also include the date of birth and gender. 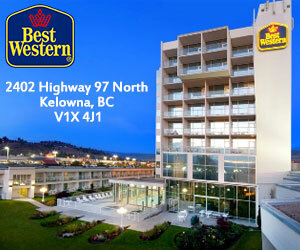 Kelowna now has a passport office located in the Capri Centre Mall. Click Here for more information and hours of operation. Call the passport office @: 1 800-567-6868. 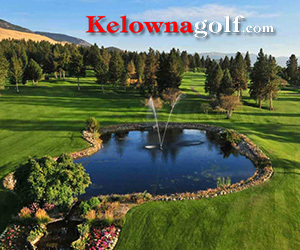 Mexico is a popular destination out of Kelowna because of the non-stop flights offered based on the seasonality. Yes you must have a passport. It is best to have your passport valid for 6 months past your return date as this is required by many countries. 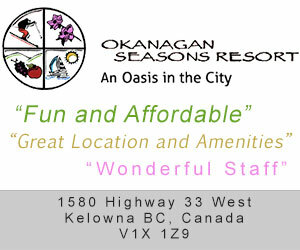 For the most accurate and up to date information refer to the Travel Clinic. 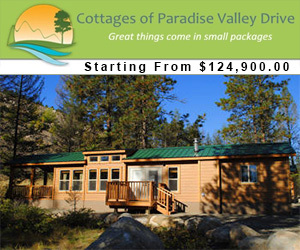 www.tmvc.com or call: (250) 868-9797. Several countries require visitor visas prior to entry into the country in addition to the passport. There are companies that will aid you with visas for travel. If you would like to take your phone along for international travel be sure to contact your service provider to be advised of all the charges that may incur. There are ways you can turn the phone off but use the wi-fi and camera etc. Again it is best to contact your service provider. Also depending on the country you are travelling to you may need an adapter and a convertor. 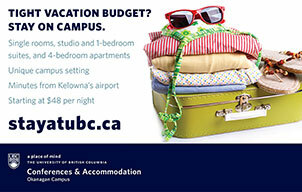 There is a suggested packing list available to download off the Kelowna Airport Site. Alot of countries have 220 instead of 110 which is what we have in Canada. Mexico does have 110 so you are good there. Other countries that have the 220 you must have an adapter and a convertor. The Adapter changes the plug and the converter changes the current. This is a two part system although there may be a single unit available depending on the country you are travelling. Be sure to check when you are purchasing. They can be purchased at places like Sears, Bay, Bags and All in Orchard Park Mall, London Drugs and Walmart. 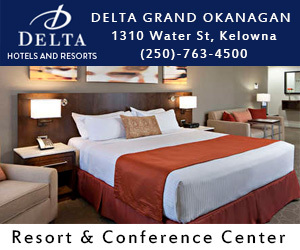 Duty Free Canada can provide full details and guidelines. Check to be aware of items that may require additional duties or taxes. Between 24 - 48hrs you are allowed 200.00 worth of goods. Over 48hrs - you are allowed 800.00 worth of goods. Several airlines allows pets to travel. They all have specific requirements and fees. Please refer to each airline to find out what is required. With security so proficient you should advise both your bank and credit card companies if you will be away. If you do not they may stop use of the credit card or debit card for security reasons. Also suggested that you take copies of them in case of theft so you will know who to phone to cancel the cards. Where do I find information on airports worldwide. 2 hours earlier for international flights. View more travel tips.